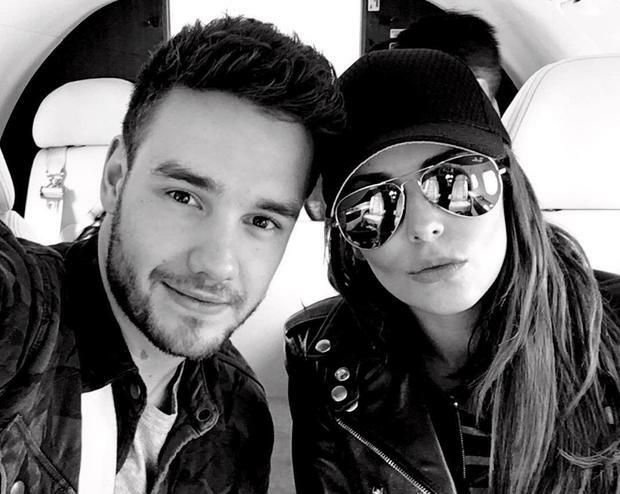 Cheryl and Liam Payne&apos;s two-year relationship is reportedly coming to an end. The Fight For This Love singer (34) and One Direction star (24) are said to have been fighting for weeks and it&apos;s only their 11-month-old son Bear that has kept them together this long. The pair, who went public with their romance in January 2016, after her divorce from Jean Bernard Fernandez-Versini, and enjoyed a whirlwind romance, confirming in early 2017 that they were expecting their first child. "If they didn’t have Bear then they would have most likely split up by now," a source told The Sun, reporting the couple are having "crisis talks" in a bid to work it out. "But they love their son. And they do care for each other so it’s now a matter of seeing if there’s a final way forward to try and make it work." "They haven’t split but have addressed the fact they have work to do on the relationship and both want to work things out.He is away a lot. She knew he would be away a lot for work but the actual reality is tough. Since One Direction went their separate ways in 2016, Payne has been trying to get his solo career off the ground and is busy travelling the world promoting his music, meaning Cheryl spends the majority of her time caring for their baby son at their multi-million euro home in Surrey, where her mother Joan Callaghan also lives with them. Payne recently said being a father has opened his eyes to the responsibilities of parenthood, saying: "Obviously, she supported me going off and doing my career and stuff, so she’s been amazing. "What I&apos;ve learned about being a dad is how hard it is to be a mum and she hasn&apos;t had any help from anybody and she’s done it all herself." Last week, Cheryl made an increasingly rare public appearance, as she has only been pictured publicly a handful of times over the last two years, for an event at St James&apos;s Palace where she met Prince Charles. Published on Sun, 18 Feb 2018 09:43:00 GMT, © All rights reserved by the publisher.